Josh and Stacey have been married for almost 20 years. They have three children in middle school and high school. 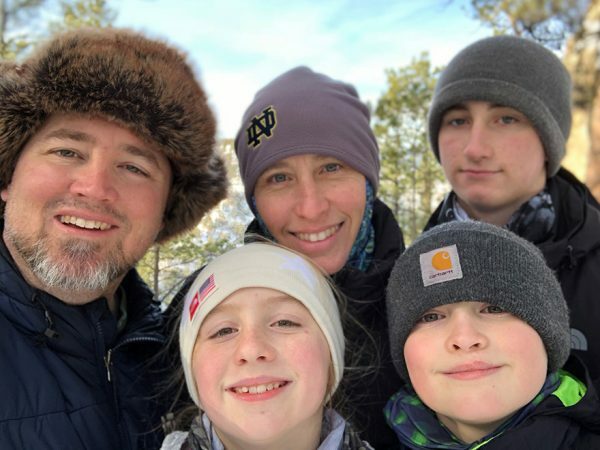 The Noems live in Indiana, where Stacey teaches in the Master of Divinity program at Notre Dame and Josh is a freelance writer.